O&O DiskImage is a powerful disk imaging software that lets you back up an entire computer or single files whenever you want. 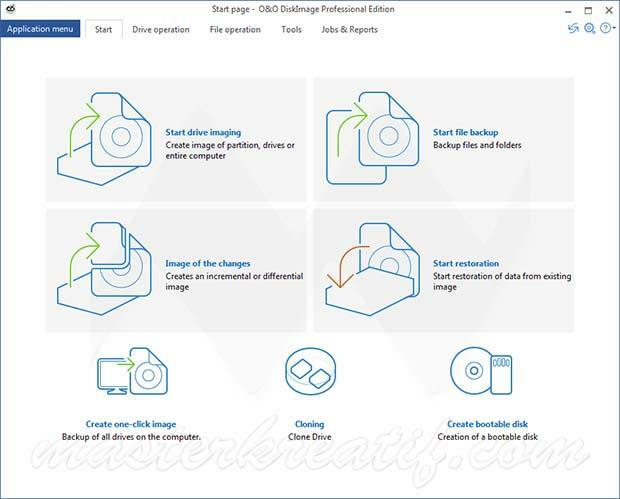 O&O DiskImage Professional Edition is an advanced system and file backup utility software that allows you to create backup of system, files, folders, partition, drives or entire computer. It lets you create image backup, duplicate, clone or even restore backup onto a computer with different hardware from the original machine. You will never again have to worry about lost data, the program helps you quickly restore selected important data even when the images is different version, and more. O&O DiskImage Professional supports SSD drives and the latest UEFI System. It provides you everything you need to backup, manage, restore and get your data back with ease. All the features are combined in one single intuitive product, monitoring and warning of security risks, and more.